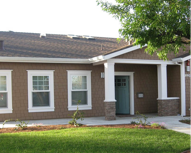 Life Services Alternatives | Our Homes Our Homes - Life Services Alternatives, Inc.
What are LSA homes like? We create homes that provide a warm family-like environment where the focus centers on encouraging each client's personal growth, building community and enjoying life. Residents participate in a variety of activities in the areas of health, music, art, cooking, and more. LSA also utilizes specialists such as dieticians, recreational therapists, and other professionals to help develop positive social skills and promote a healthy lifestyle. Donate in any amount to support adults with developmental disabilities. Every dollar helps us provide our residents with the best life possible. To request a tour or learn more about our homes, contact an LSA team member. 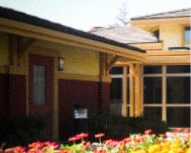 LSA manages and operates 12 licensed, residential care homes in neighborhood settings in Santa Clara County. 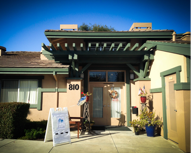 Located in southwest San Jose, Ramita is LSA's 12th home. Located in Campbell, the Jordan-Bennett residence is home to five women who enjoy community outings to parks and the zoo. Located in Santa Clara, Humbolt is home to five women who enjoy bowling and basketball. 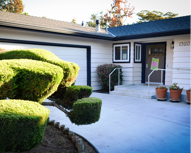 Located in Santa Clara, Cypress is home to five young men who enjoy cooking and gardening. 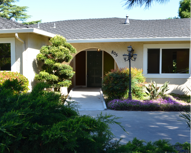 Located in San Jose, Baywood is a co-ed home for five men and women. 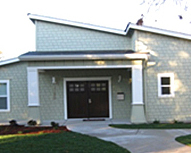 Located in the Rose Garden area of San Jose, McKendrie is a co-ed home for five young men and women. Located near downtown Campbell, Milton is a co-ed home for five men and women. 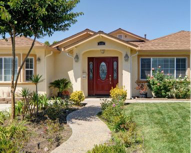 Located in San Jose, Empey is a co-ed home for five men and women. Located in San Jose, Salerno is a co-ed home for five men and women. 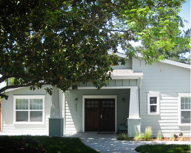 Located in Santa Clara, Rivermark 3 is home to five men and women. 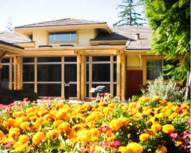 Located in Santa Clara, Rivermark 2 is home to five exceptional seniors. They enjoy an active, outdoor lifestyle. 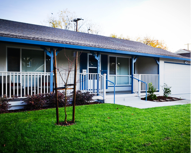 LSA's very first home is home to six seniors who enjoy spending time together.